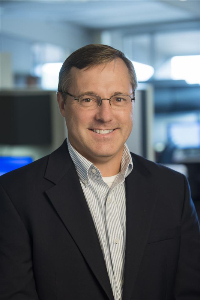 The Lawyers Association of Kansas City will present its Legacy Award to Kent R. Erickson on June 27, 2017 during the association's annual Judicial Reception. In 2007, the LAKC Board of Directors established the Legacy Award to recognize an individual for his or her significant and enduring contributions to the LAKC and its mission. Prior recipients include Sylvan Siegler, Stanley P. Weiner and B. John Readey III. The meaningful and lasting service Kent has provided to the LAKC clearly meets this key criterion. 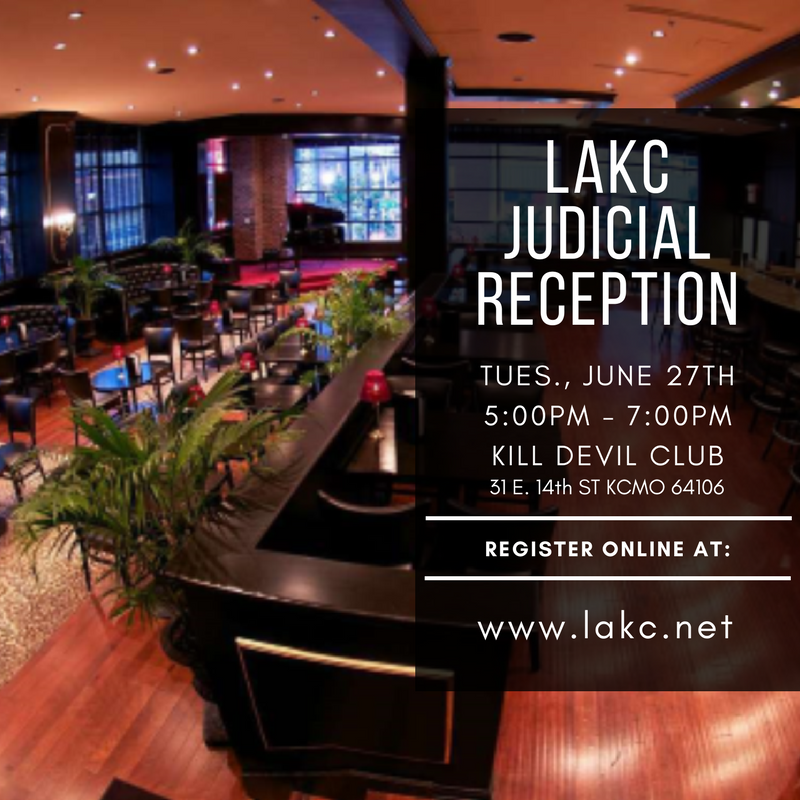 The LAKC Legacy Award will be presented to Kent during LAKC's annual Judicial Reception on Tuesday, June 27, 2017 at the Kill Devil Club, 31 East 14th Street in the Power & Light District. The reception will be held from 5 to 7pm and the award presentation will take place at approximately 6:00 pm.